A Welcome home! This is it. Absolutely beautiful home that backs to a Peaceful looking Walking Trail & Creek! Prime Location!! From the moment you walk through the front door pride of ownership is obvious. 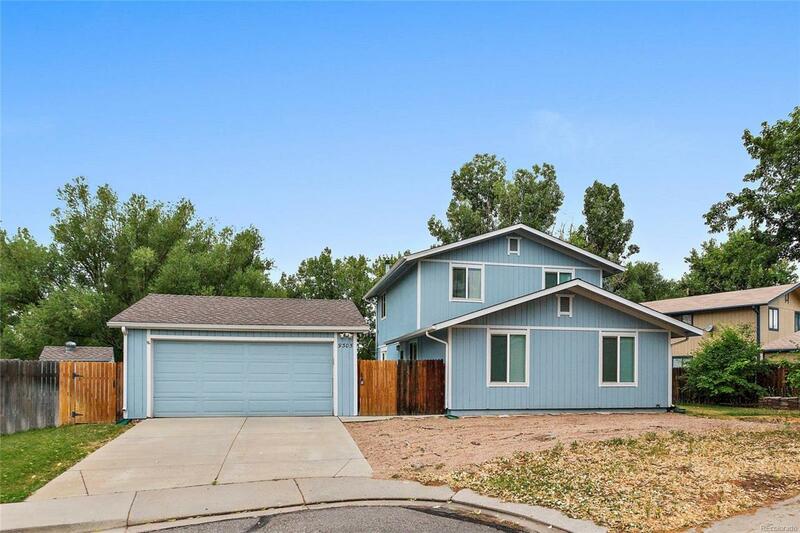 Good looking open floor plan, Tastefully Updated Kitchen with Island & stainless steel refrigerator/dishwasher, Sprinkler System, Main floor Laundry, + 2-Car Garage! Enjoy your new home year round! Walk out to your cool & relaxing back patio Enjoy a nice cup of coffee in the morning... Enjoy those summer BBQ's & good times all summer long. Enjoy life! Get comfortable this winter with your warm and cozy Wood burning stove + A few more pleasant surprises! Only 1 buyer gets this home. This home will be taken fast. Must see Virtual Tour! See you at closing!! Hurry on this one!!! Showings start 7-20-18. ***Offers should be submitted by no later than 7-22-18 by 7pm. Seller is expected to make a decision on the winning offer on Tuesday evening 7-24-18*** Check out the Virtual Tour! !